Sand Springs Lake Park in summer. Expedia.com, one of the nation’s leading travel websites, has named Sand Springs as the “Best Place To Escape To” in the State of Oklahoma in a recent travel blog. “From quaint small towns to quiet nature preserves, this country is full of places to escape to,” says Rogers. Sand Springs has both, with a homey downtown shopping district and the largest municipally-owned nature preserve in the state. 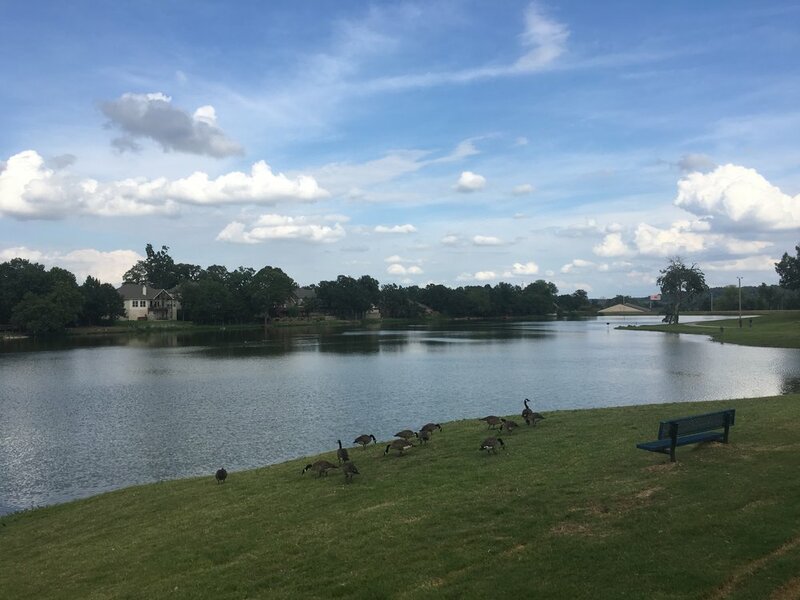 Rogers references the Keystone Lake, Keystone Ancient Forest, and Shell Lake as reasons for her selection of Sand Springs as the best getaway in Oklahoma. 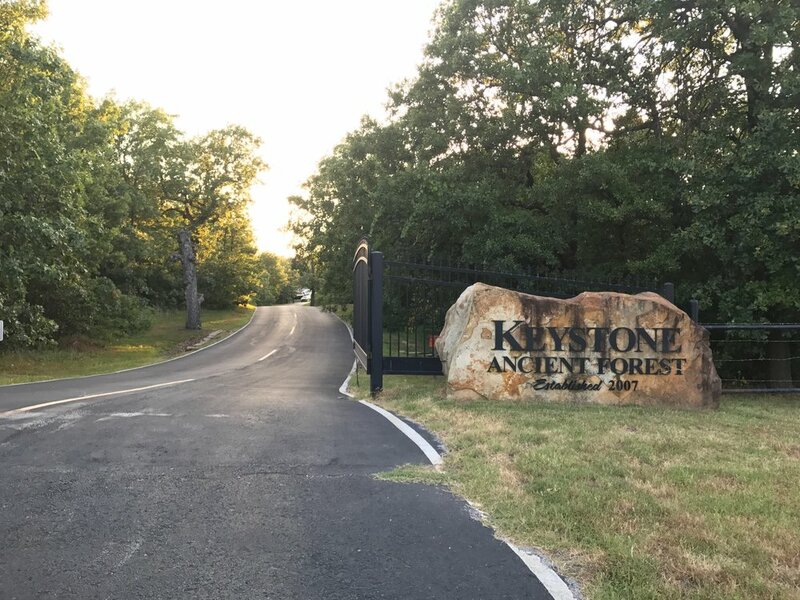 Keystone Ancient Forest is Sand Springs’s best-kept secret. The 1,360 acre park features 300-year-old post oaks and 500-year-old cedars with wildlife, beautiful scenery, and 4.4 miles of hiking trails. Famed Sleepy Hollow author and explorer Irving Washington even crossed through the area in 1832 and wrote extensively of its beauty and rugged terrain in his journals. 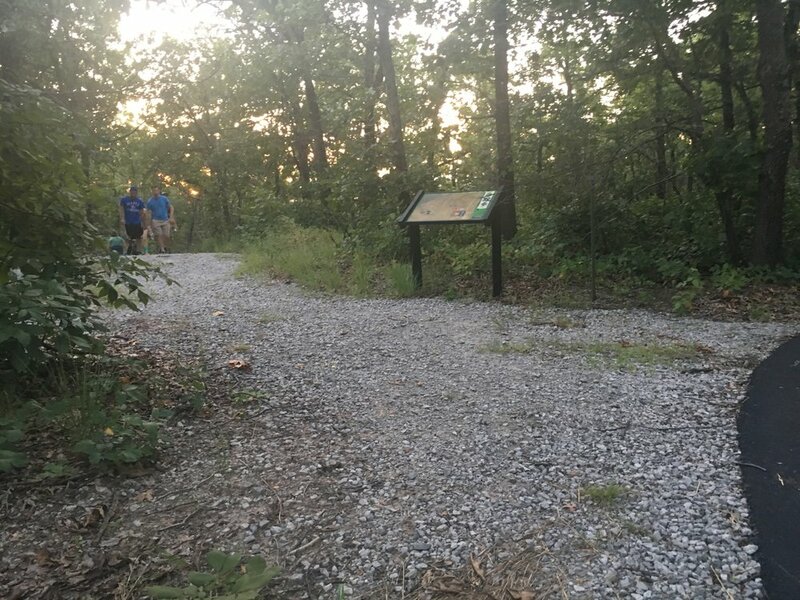 The City of Sand Springs recently passed a general obligation bond measure that will help to fund a visitor’s center and a watch tower that will elevate visitors above the forest canopy in the near future. The park is only open to visitors on select Saturdays from 8:00 a.m. to 2:00 p.m. in order to keep the area pristine. Hike With Your Dog days are also scheduled throughout the year, and the forest’s Fourth Annual Ancient Trail Trek is set for February 9th, featuring a 5K, 10K, and fun run. 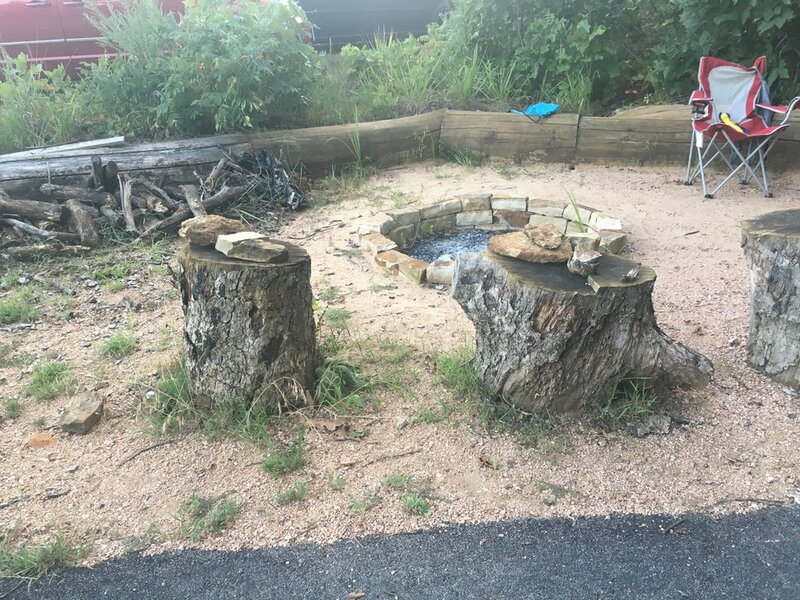 The Ancient Forest isn’t the only unique natural site in Sand Springs. Visitors can also fish and boat on the Keystone Lake, Shell Lake, and the Arkansas River. Bald Eagles are known to nest at the White Water Off-Road Vehicle Park beneath the Keystone Dam, as well as in Case Community Park and other areas along the Arkansas River. Two of the most historic sites in Sand Springs are the Sand Springs Lake and Centennial Park on Katy Trail. Centennial Park is the home of the sandy springs from which the town draws its name, and the lake park was once a weekend swimming destination for Tulsa-area families from the 1920s through 1950s. Now it is a quaint fishing hole with ADA-friendly walking trails. Visitors have numerous lodging options in Sand Springs, including modern downtown hotels near the historic Triangle District, riverside RV parks, cabins at the Osage Forest of Peace, and the PostOak Lodge with its zip lines, disc golf, fishing, hiking, and more. Art connoisseurs will enjoy the Shiny Happy Blue Dog exhibit by George Rodrigue, currently making its Oklahoma debut at the Sand Springs Cultural and Historical Museum, and numerous vibrant murals around the town. The Rodrigue exhibit will be on display through February, and numerous other events are on the horizon, guaranteed to give visitors a great time. To view the complete list of Best Places to Escape To, visit Expedia.com.